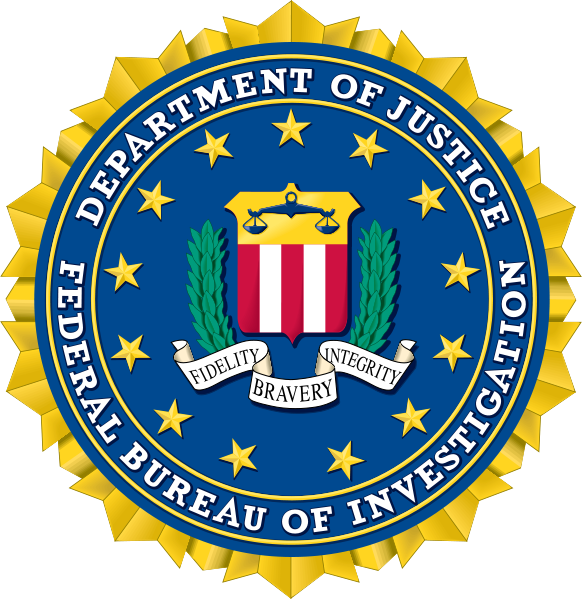 Apparently, the FBI was displeased with Wikipedia’s decision to display the bureau’s seal on a Web page describing the agency. And, in an excellent use of both time and resources, the DOJ sent a threatening letter regarding Wikipedia’s employment of said seal, quoting a law designed to proscribe the use of counterfeit credentials of government agencies. While we appreciate your desire to revise the statute to reflect your expansive vision of it, the fact is that we must work with the actual language of the statute, not the aspirational version. Really, I have to believe the F.B.I. has better things to do than this. Oh, no she di’n’t! It is on like Donkey Kong… Though I suppose by posting this on my blog, I’ve just been added to the “no-fly” list.